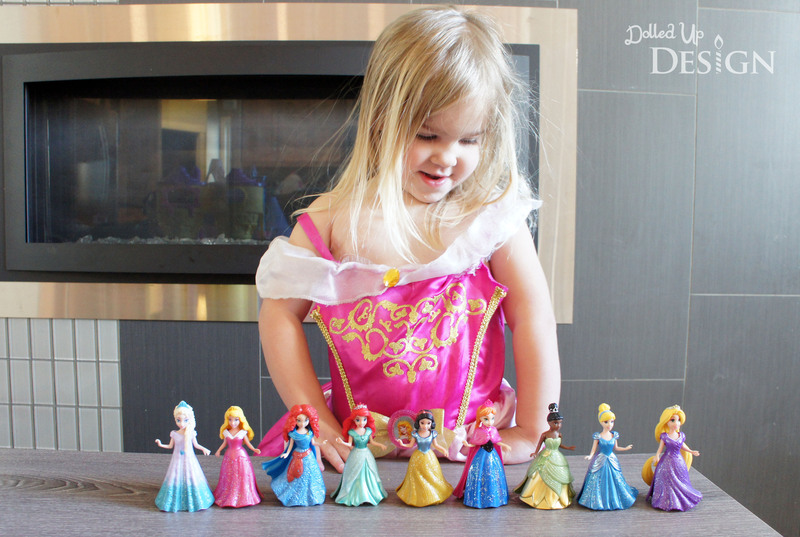 When it comes to Disney Princesses, it can be hard to pick a favorite – especially when you’re two! Since going to Disneyland in February, my 2 year old daughter’s fondness for all things princess has turned into a full fledged obsession. I won’t lie, it totally makes my heart swell and I can’ help but oblige her obsession when I see how happy it makes my little girl. Our Disneyland trip was amazing all on it’s own, but to see it through her little eyes and experience her excitement truly made it magical for my husband and I. When it came to picking a theme for her upcoming third birthday, it was pretty obvious. But, there are many directions one could go when it comes to princesses. Last year I did a Snow White themed party and my husband suggested I just stick with one princess again this year to keep our options open for future parties. While it is a very wise suggestion, when it came to nailing down Keira’s favorite Disney princess it wasn’t a clear cut answer. I finally came across these paper plates at the Dollar store and decided I would use them as the inspiration for my party planning. I decided to work with Cinderella, Rapunzel and Belle as my princesses, throwing in Aurora (Sleeping Beauty) for good measure! I didn’t want the party completely over-run by the princess theme so I am incorporating a lot of flowers and garden aspects in to create a more of a Garden Party theme. I am hoping to host the party in the backyard and am keeping my fingers crossed for good weather. At this time last year our yard was nothing but bare dirt, and my husband has worked incredibly hard to create a space we can enjoy. 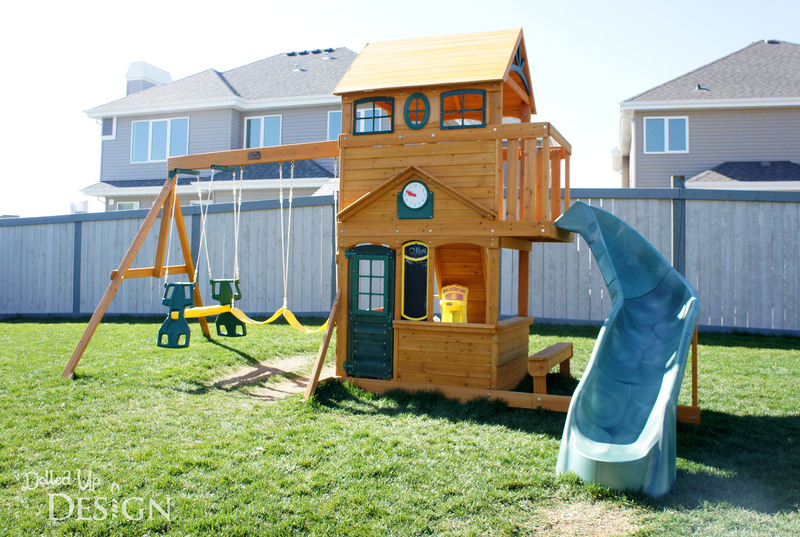 His latest project was building the kids play structure and I am hoping it helps to keep the kids entertained at the party! It has been up less then a month and you can see by the worn grass under the swings and slides it has already been well used by our kids and their neighborhood friends. I have a couple more weeks to finish up all my crafts and have everything ready to transform our backyard into a garden party worthy of my favorite little princess! I am excited with the way everything is turning out and can’t wait to share all the party details with you after the big day. 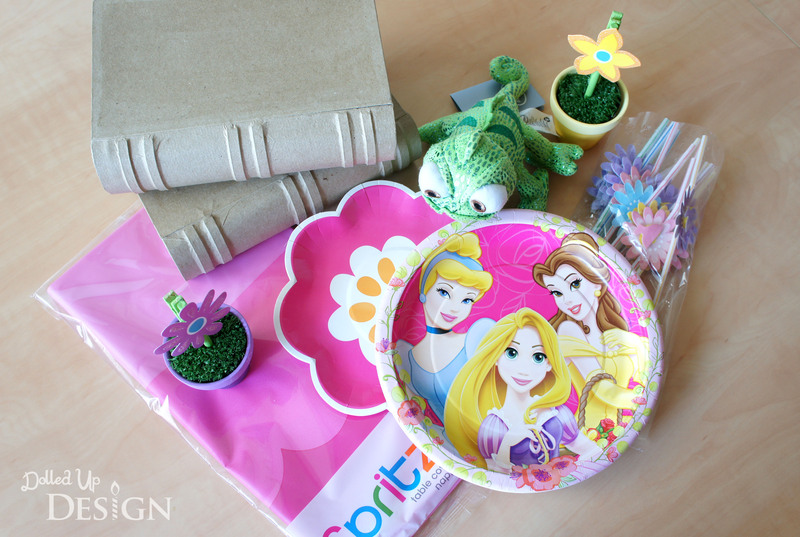 Have you ever planned a princess party? 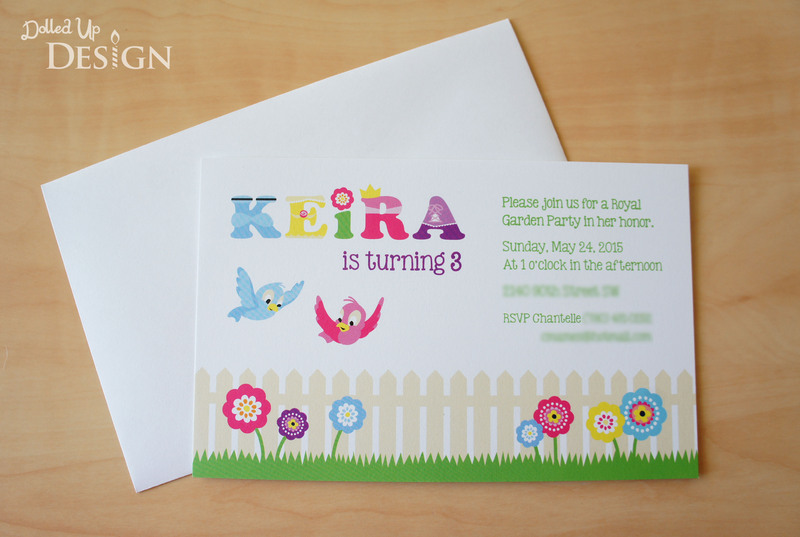 Please comment with your favorite party detail or ideas! 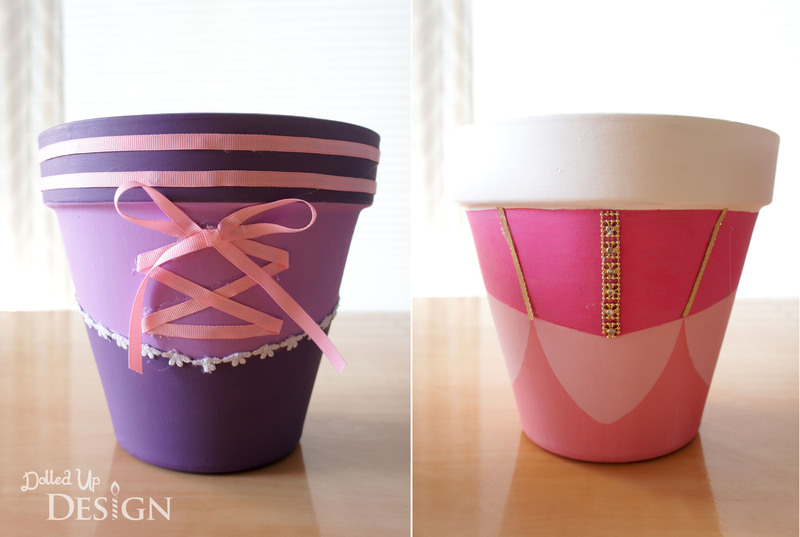 Those flower pots look amazing, Chantelle! I so wish we could be there!